On 22 November the Australian Taxation Office (ATO) released a Taxpayer Alert looking at professional partnerships in which the partners are, or as the ATO puts it, ‘purport to be’ trusts rather than individuals. potentially by applying the general anti-avoidance provisions. While admitting that professional practices may legitimately operate as a partnership of discretionary trusts, the ATO clearly takes the view that many are misusing the arrangement and are obtaining tax benefits they are not entitled to. The ATO concerns seem to centre around the individual professionals involved deriving less taxable income than they would as individual partners but without being able to demonstrate the integrity of the structure through which they are operating. the trustee makes no capital contribution to the partnership. 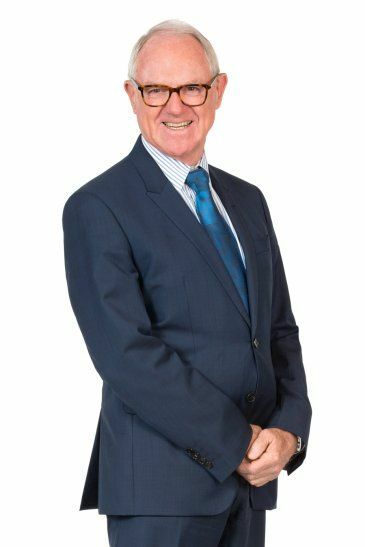 If you have any concerns about the structure and documentation for your professional practice or if you just want to check all your agreements cover all the issues that concern you and are up to date John Tucker can assist to ensure that the ATO does not find unexpected taxation issues for you and your business.